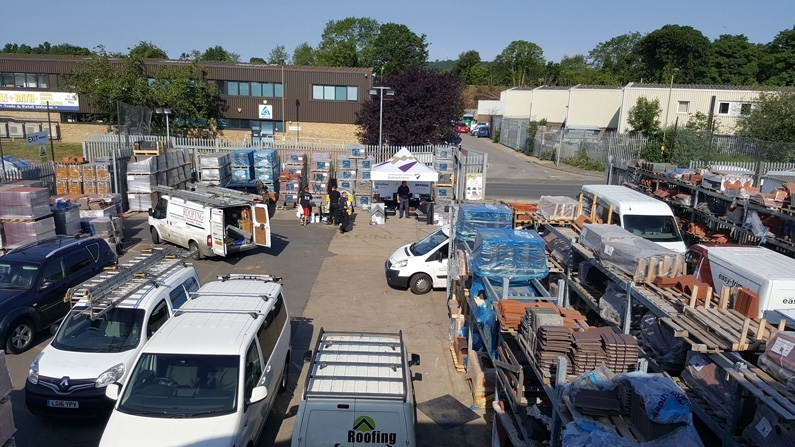 We held our ever popular, annual Trade Show at our Redhill branch on the 13th June between 8am and 2pm. We were, as always, extremely pleased that so many of our customers could attend and see the displays from a wide range of industry leading manufacturers and suppliers. Free food and refreshments and a raffle were also popular with some great prizes kindly donated by our suppliers. 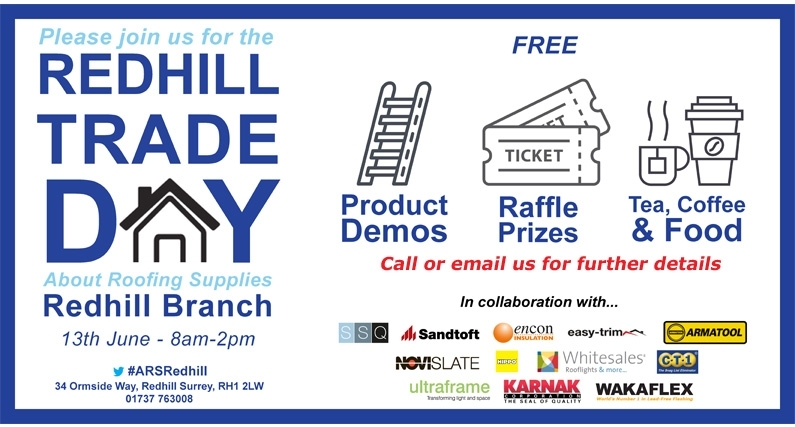 We would like to thank all of our customers and suppliers who joined us, and we are looking forward to our 2019 Trade Show already - see our website, Facebook, Twitter and branches for the latest information as it is announced!